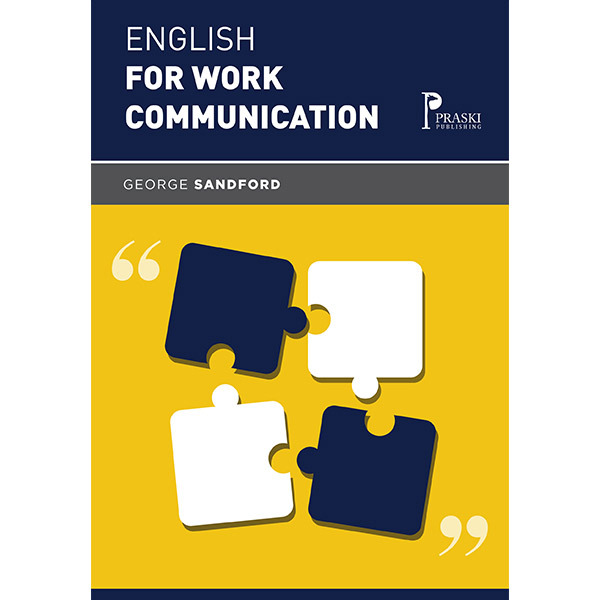 A practical and entertaining guide to communicating in the workplace in English. Includes typical phrases, writing emails, phrasal verbs and idioms. Easy to work with and suitable for Intermediate to Advanced English language learners.